An improvement on any deet based products and is 100% natural, this spray is the best option for defence against mosquitoes. It will protect you and your family as it can be used by everyone, even young children. It is also suitable for vegans. The incognito® insect repellent has a shelf life of at least 2 years and is effective for up to 24 months once opened. Incognito repellent is even safe to use on pets such as horses, dogs, cats, rabbits, llamas, etc. to ward off mosquitoes, bugs and ticks - they tell us thousands of people already do so! Use sensibly and of course avoid contact with eyes, nose and any other sensitive areas or broken skin. Consult your vet if you have specific concerns prior to use. Note: the Zap-ease bite relief is a medical device and not suitable for pets. 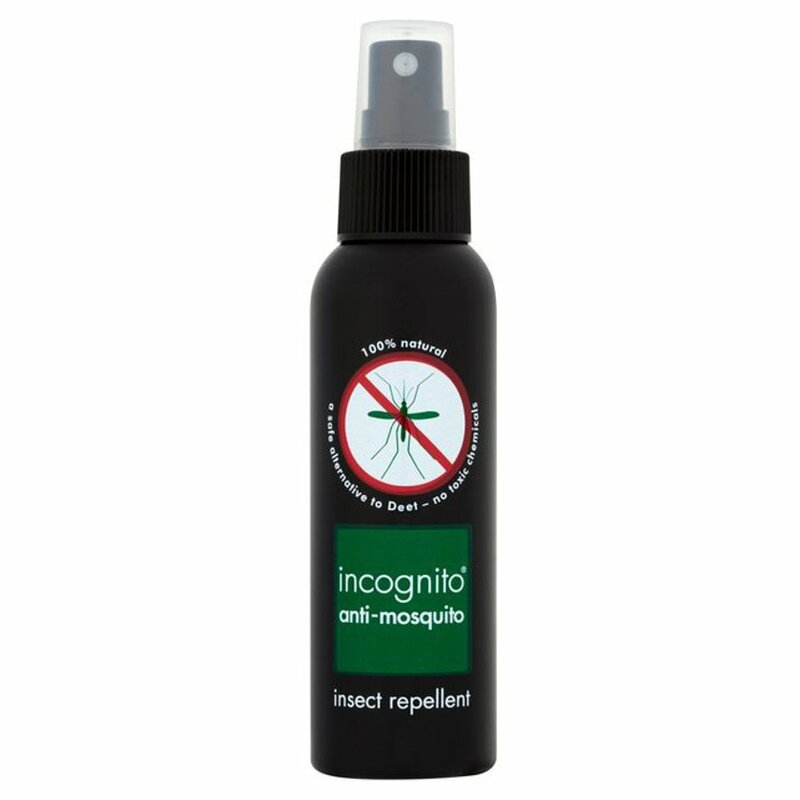 There are currently no questions to display about Incognito Anti-Mosquito Spray - 100ml.